Coleman & Company is delighted to be starting work on a major new project in Birmingham this week, as part of the next phase of University College of Birmingham’s (UCB) £90million campus redevelopment. After months of project planning, our team has now started on site in Birmingham’s famous Jewellery Quarter, where works will include the partial demolition of 9 Charlotte Street and 12 George Street, formerly James Cond printers. Using sensitive demolition techniques, we will be retaining a corner stair turret and the historic façades of both structures, which are located within the Jewellery Quarter Conservation Area. Another building at 21 George Street will also be demolished. It’s all part of the project to develop phase two of UCB’s new campus, which will include 250,000 sq ft of lecture rooms, a restaurant, real-life training rooms and a sports hall in two newly constructed buildings, as well as a multi-storey car park and courtyard. Phase one of the new UCB campus opened in September 2014 and has been followed by a lengthy planning process before work could start on phase two. 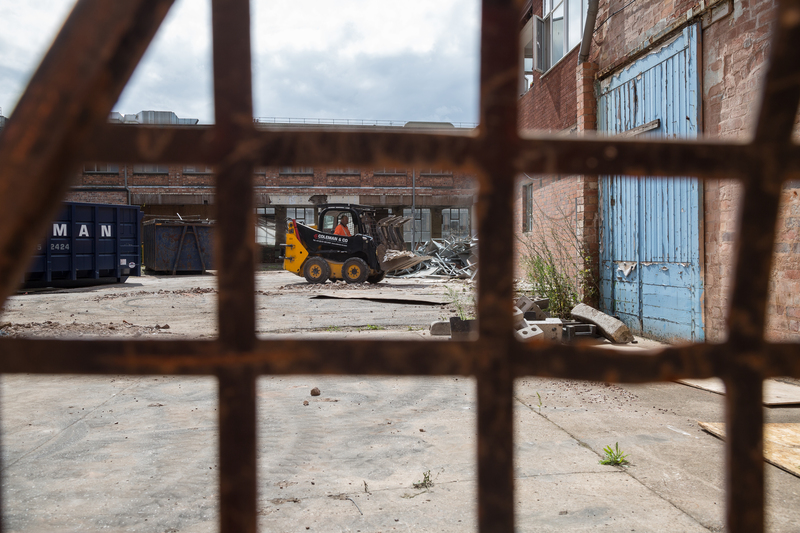 Demolition works are expected to take 12 weeks, and will include core services such as soft strip, asbestos removal, façade retention, high reach demolition and traditional demolition. Our scope of works will also include slab and foundation removal, crushing, installing piling matt and sheet piling on a site where there is a risk of land contamination due to the historic industrial use. 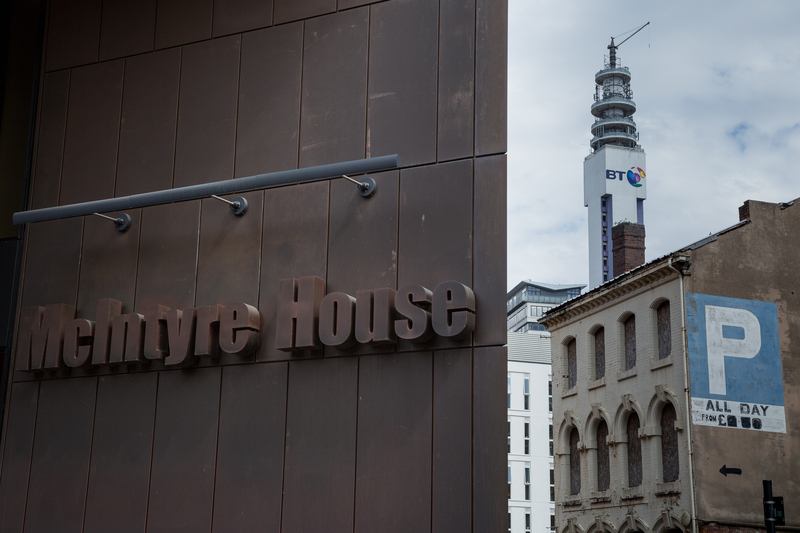 Mark Coleman, Group Managing Director for The Coleman Group, said: “We were incredibly proud to be awarded this project, not only due to its location right in the heart of Birmingham, but because it allows us to demonstrate a good range of techniques by the Group. 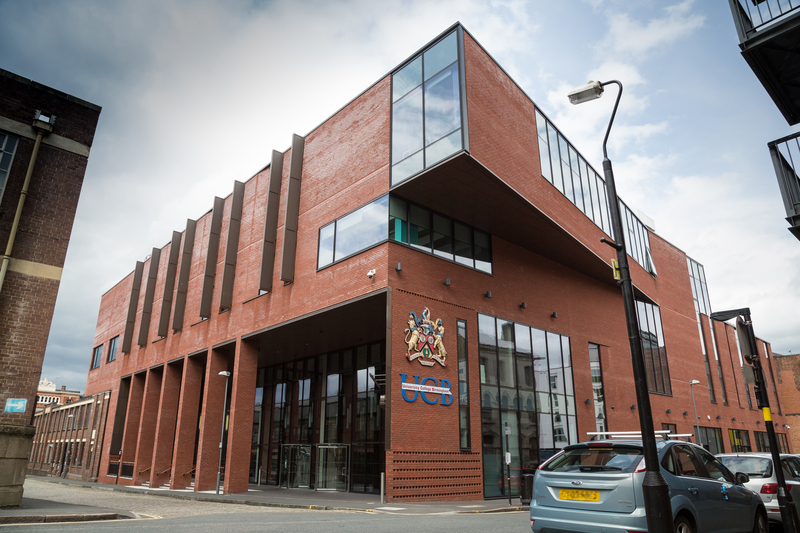 “The new UCB campus will be a landmark educational facility in what is a historic location in the heart of Birmingham’s Jewellery Quarter and our team has been planning for a number of months to ensure the successful delivery of this project, from concept to completion. For more information about our different demolition techniques, click here or call us on +44 (0)121 325 2424.